The Wednesday night men’s ministry, Men of the Word, provides a safe, spiritually vibrant environment for men to strive in their pursuit of Christ likeness. 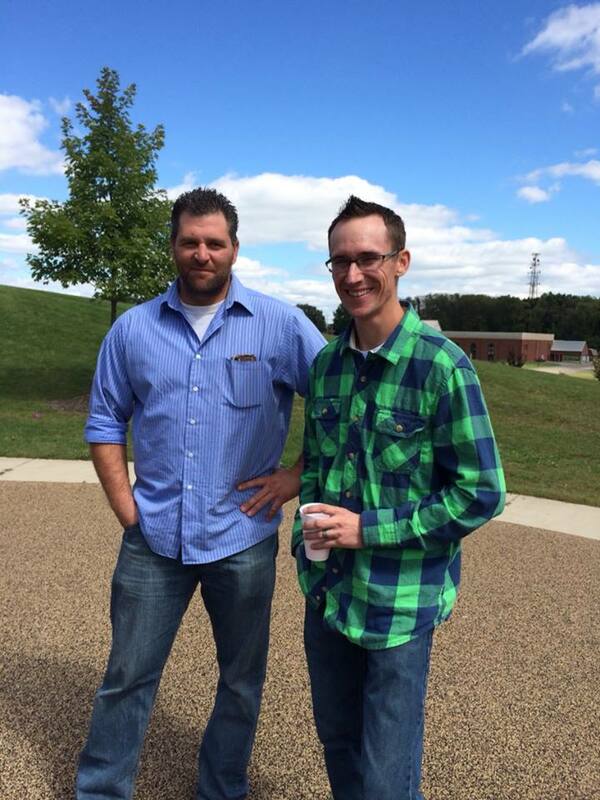 In addition to an interactive Bible study, men share prayer requests, and lift those requests to the throne of Grace. 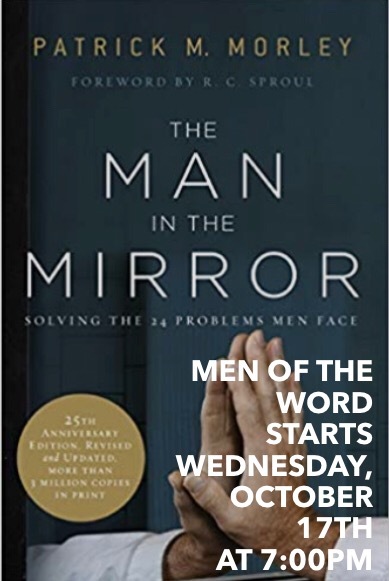 Men of the Word also is a great way for men to connect with each other in a friendly environment. Men of the Word Bible study group meets each Wednesday evening at 7pm. All men are invited to attend. Men meet in Pastor Joe’s office. 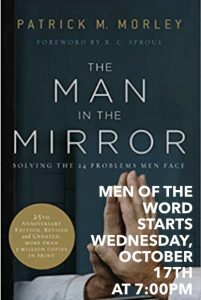 Current Study: “The Man in the Mirror: Solving the 24 Problems Men Face” by Patrick Morley.